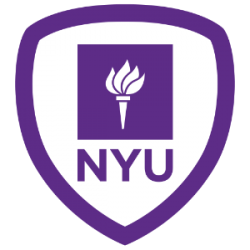 The Social Cognitive & Neural Sciences Lab at New York University, directed by Jon Freeman, is considering applications for a post-doctoral associate starting in Fall 2019. The post-doc will contribute to several programs of research in the lab investigating the cognitive and neural mechanisms involved in person perception, social decision-making, and emotion. The lab uses a variety of techniques, including functional neuroimaging, real-time behavioral techniques (e.g., mouse-tracking; http://www.mousetracker.org), and computational modeling. More information on the lab's research can be found at http://psych.nyu.edu/freemanlab.